15th July 2016 – Kyiv – Ukraine ratifies the Paris Agreement. This decision of the Ukrainian Parliament can help Ukraine to increase energy efficiency and develop renewable energy sources while providing access to international aid. “By ratifying Paris Agreement our country showed that it stands in solidarity with the world in tackling climate change. The decision is also crucial for opening access to multiple opportunities for developing innovations in the energy sector, as well as eliminating energy dependency from fossil fuels, particularly from Russia”, – says climate change campaigner of the National Ecological Centre of Ukraine, Iryna Stavchuk. The expert points out that low carbon development should not be perceived as a new political obligation or an additional economic burden for country’s development: “Focusing on renewables and energy efficiency is an optimal path to strengthen energy security, improve people’s lives and boost the economy”, – adds Stavchuk. 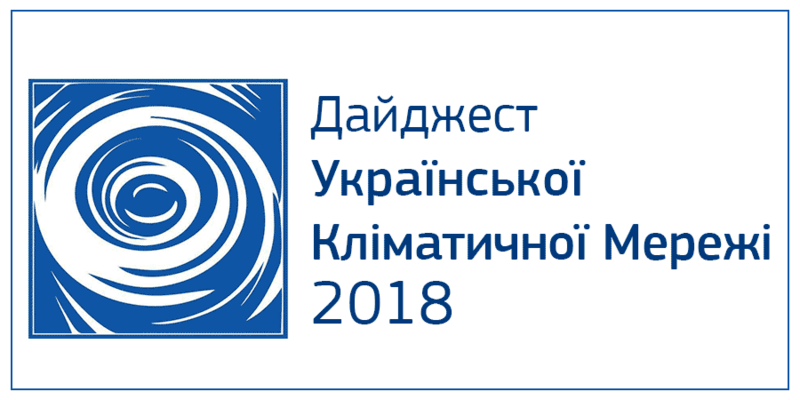 According to the National Ecological Centre of Ukraine, to keep global warming below 2°С, Ukraine’s contribution within Paris Agreement shall be cutting its emissions to 80-95% below 1990 level by the middle of the century. Currently, energy intensity of Ukraine’s economy is more than double of Europe’s average and only 2% of energy is produced from renewable sources. Reaching European levels of energy efficiency Ukraine can secure energy demand with itself resources and boost renewables.